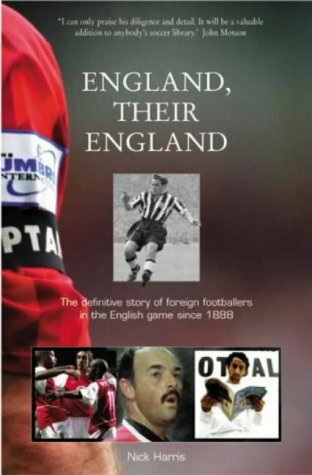 The definitive story of foreign footballers in the English game since 1888. 1st edition. 8vo. 458pp. A very good copy in dust wrapper. With a signed dedication from the author on the front endpaper.